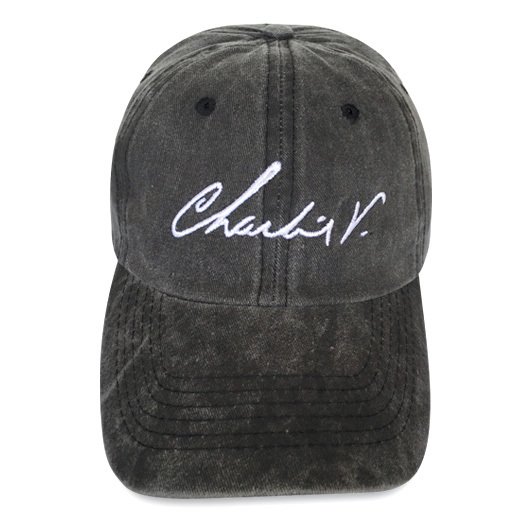 Stylish “distressed look” 6 panel unconstructed cap with white Charlie V logo Embroidered on the front. Adjustable Velcro closer on back panel. 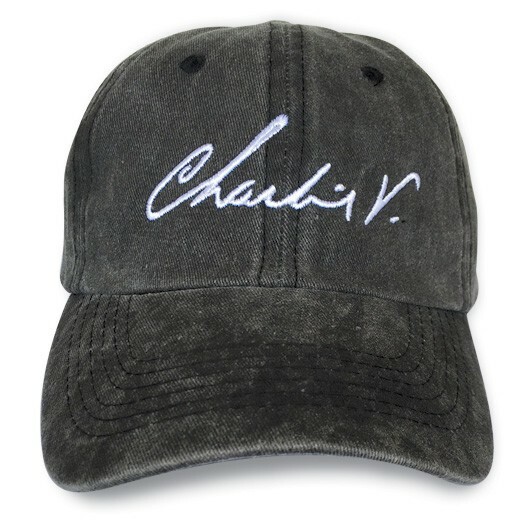 Soft washed cotton makes this cap extra comfortable. 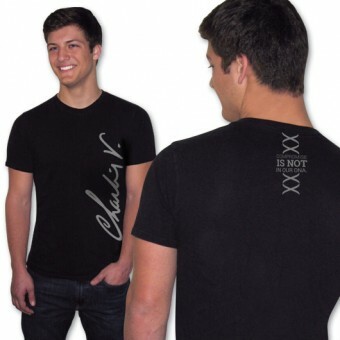 Looks SWEET on both men and ladies!